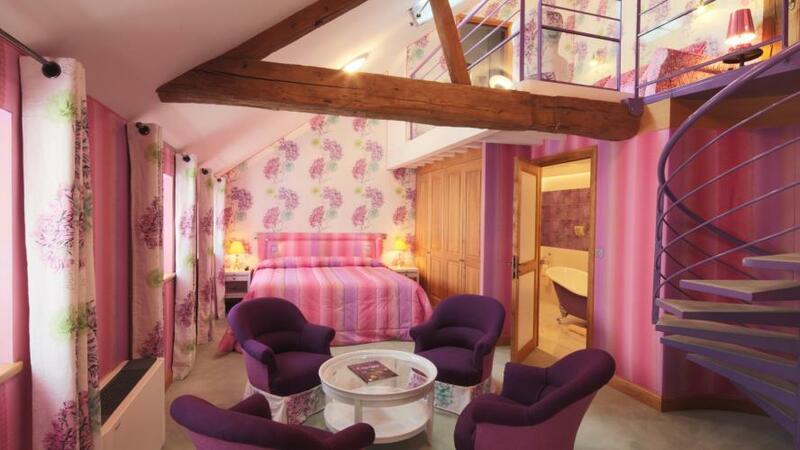 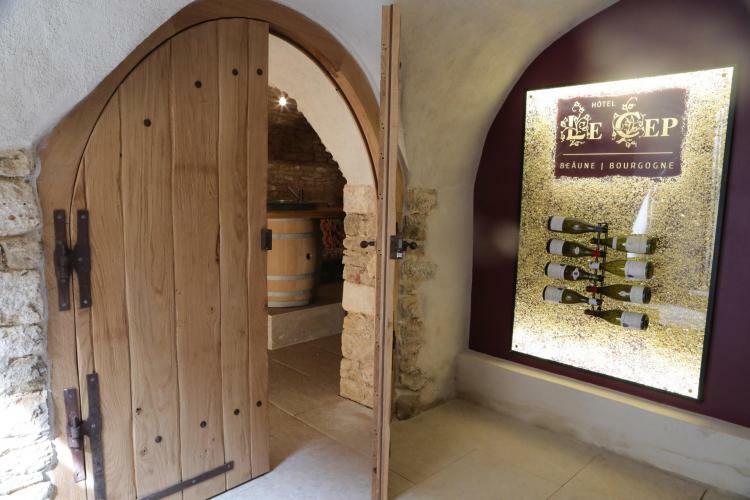 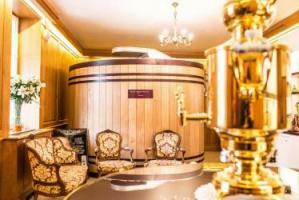 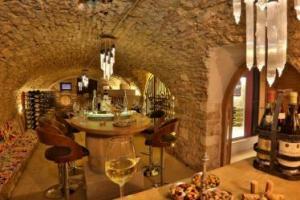 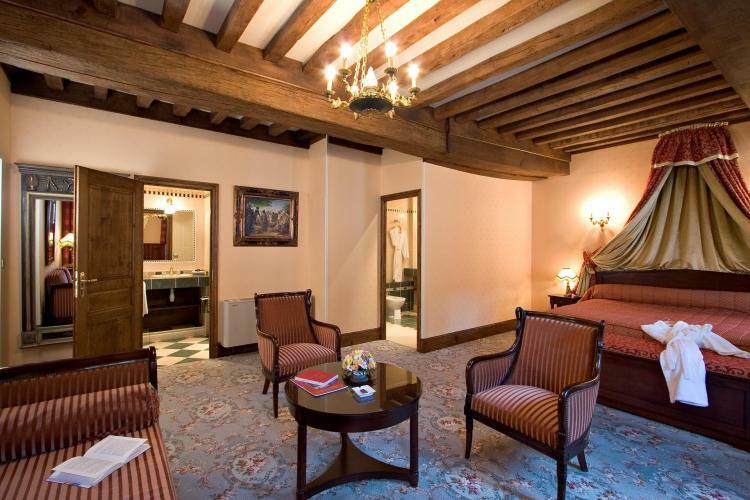 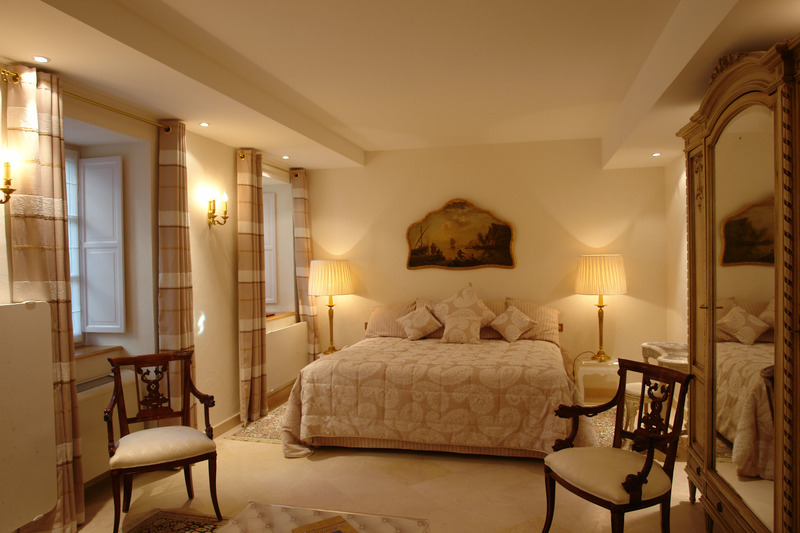 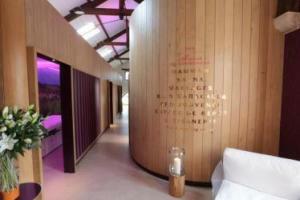 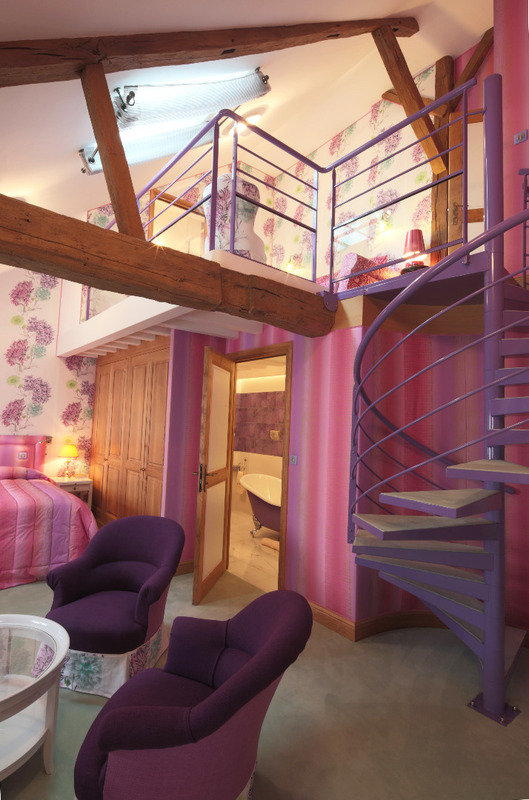 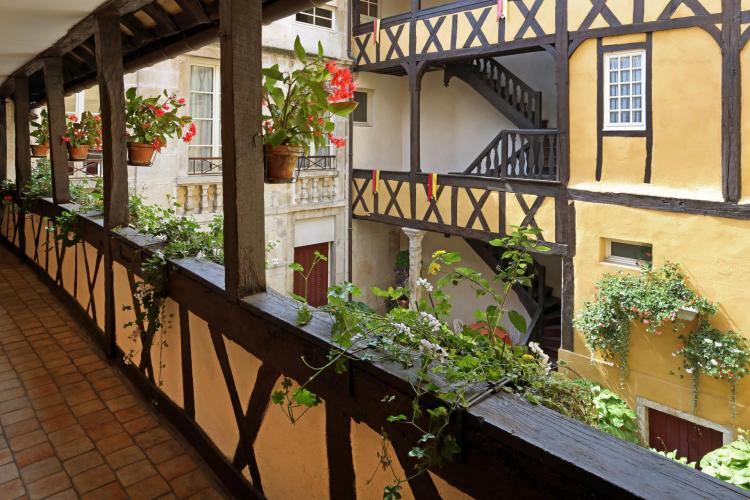 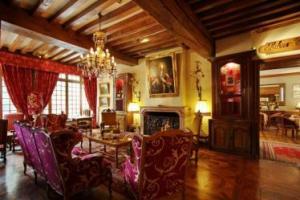 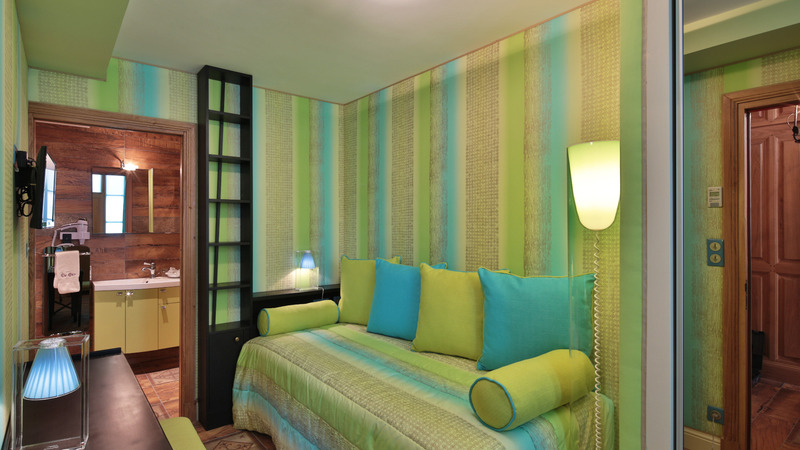 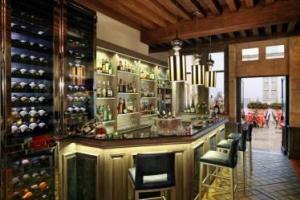 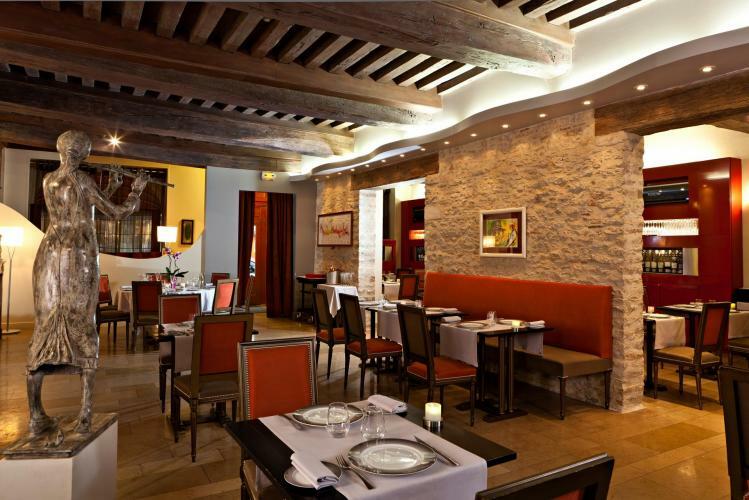 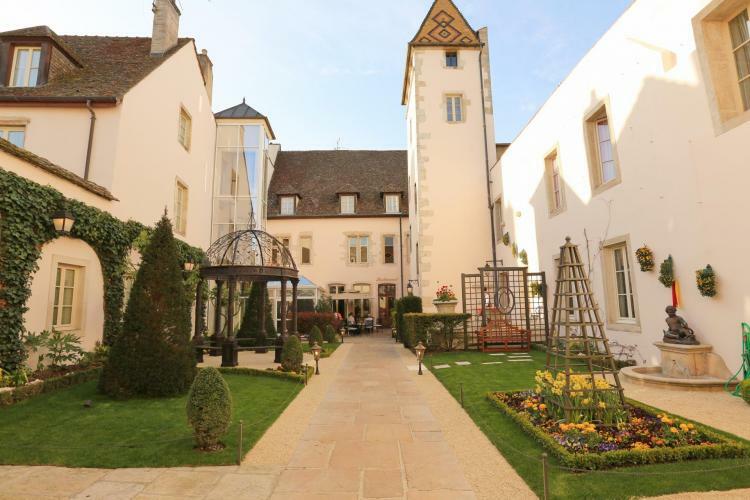 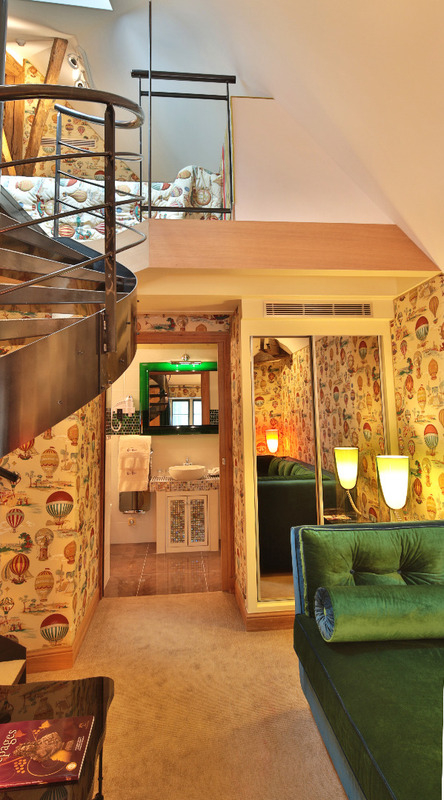 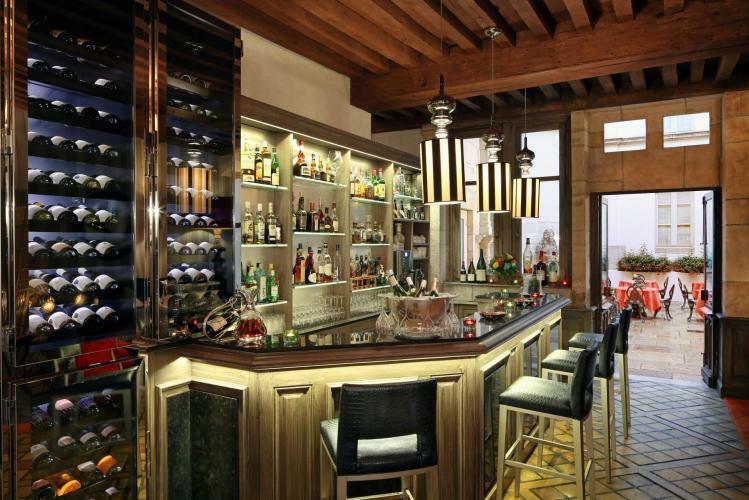 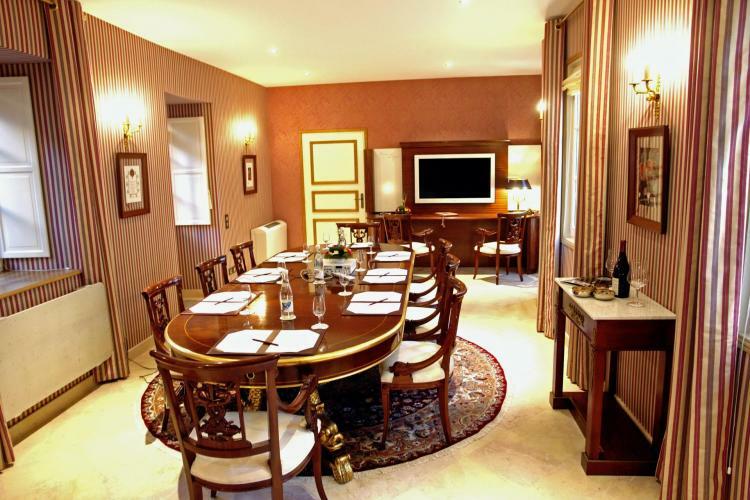 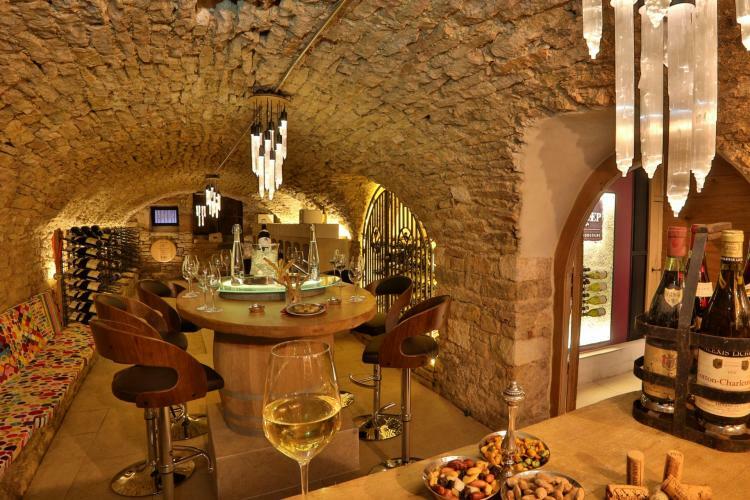 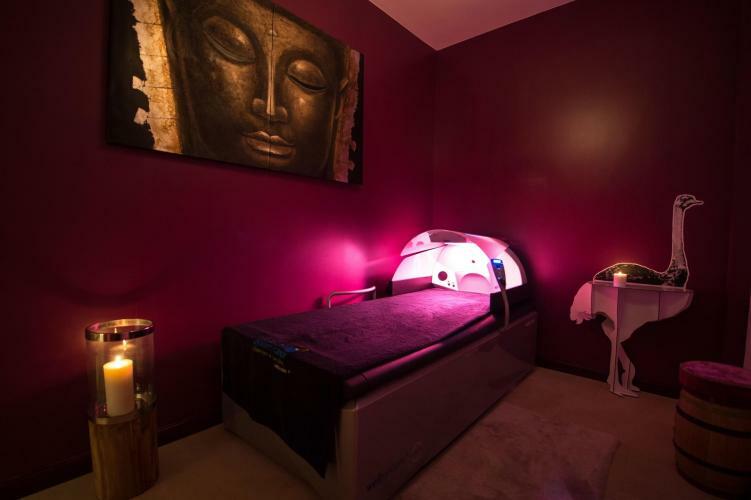 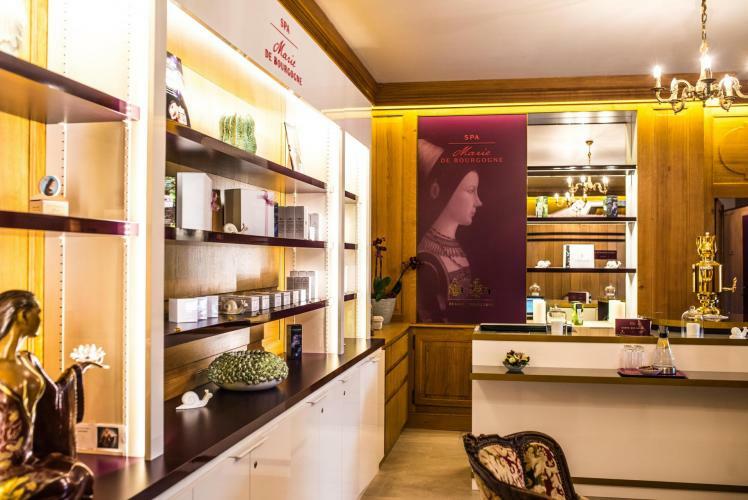 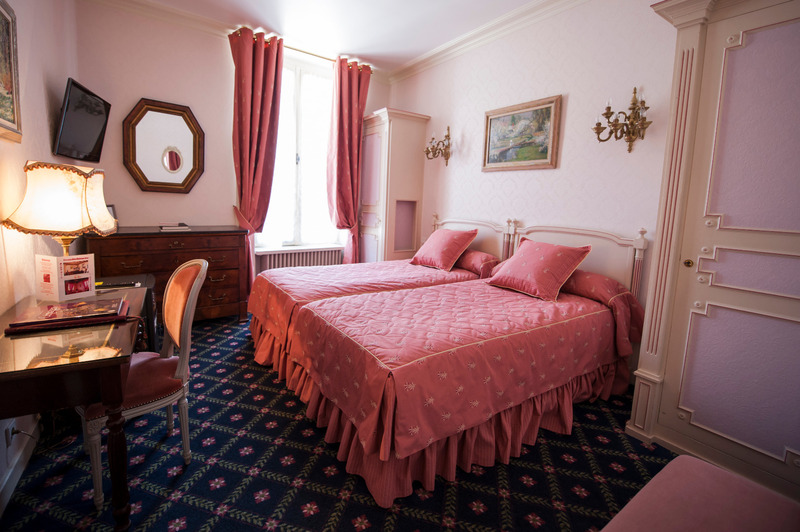 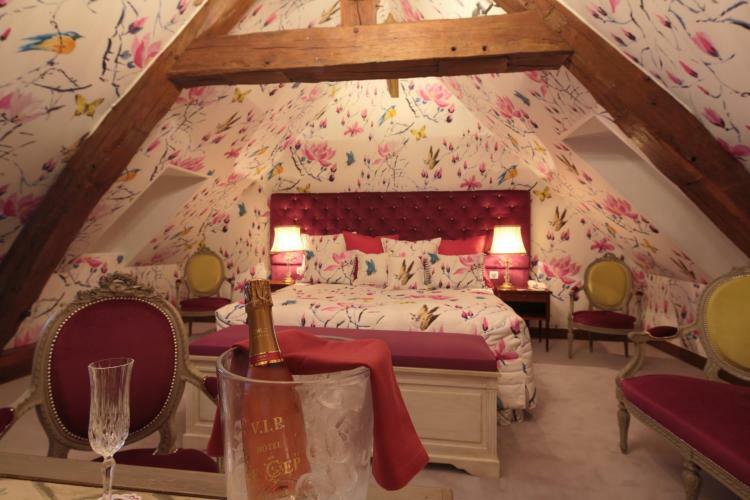 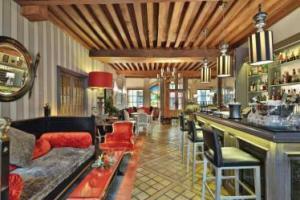 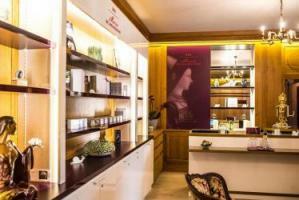 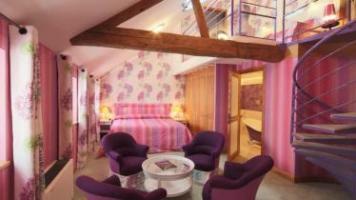 Le Cep is ideally located in the heart of historic Beaune. It owes its charm and warm atmosphere to the union of many old homes built between the 14th and the 18th century. 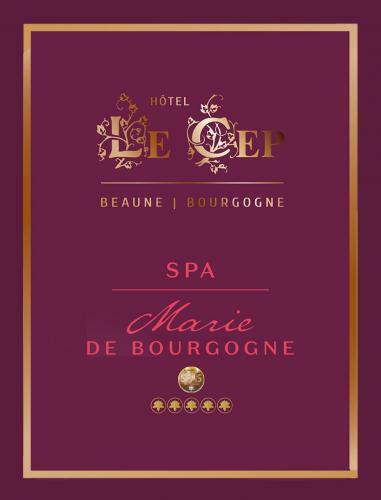 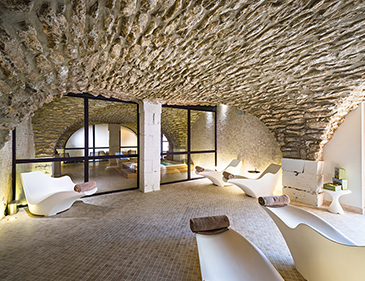 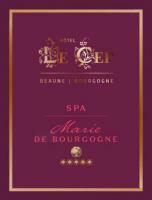 Settled in history, Hôtel Le Cep is turned towards the future. 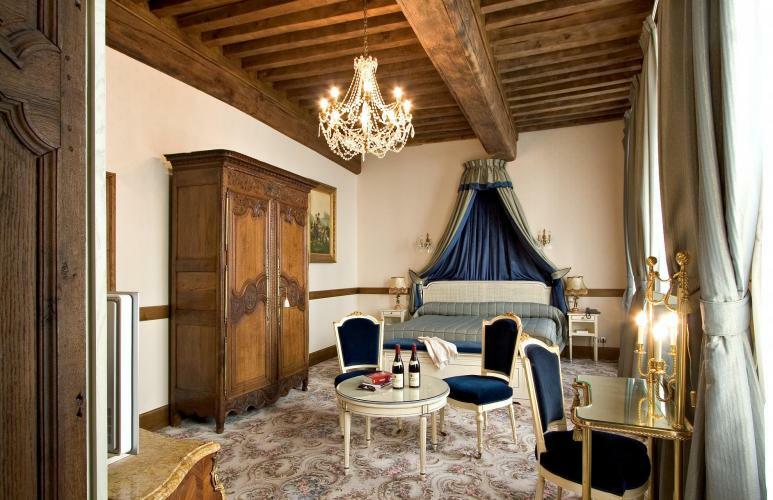 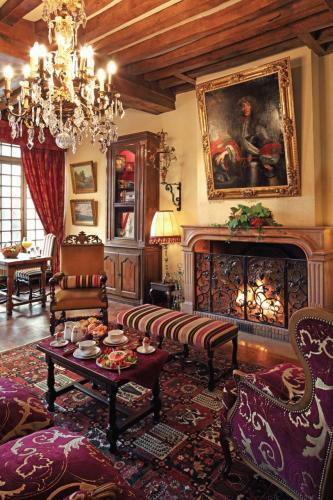 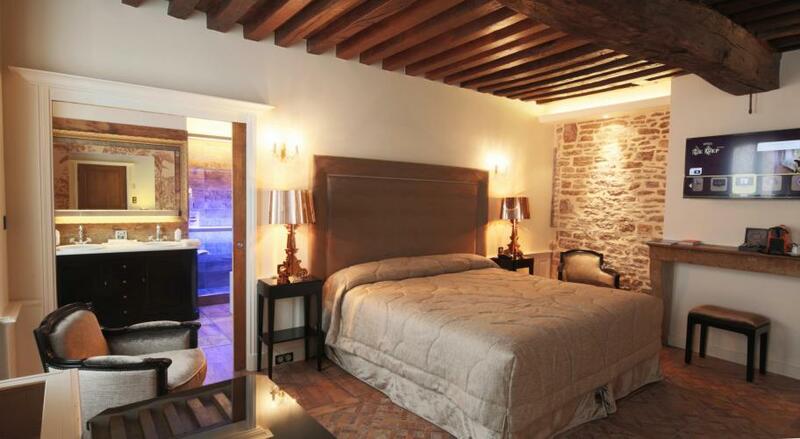 Each room, named of famous Burgundy wines, is unique and furnished with antiques. 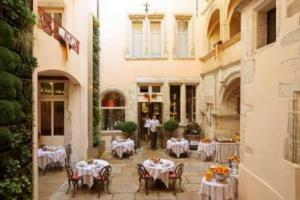 The gastronomic restaurant enjoys also the charm of our garden or historical courtyards. 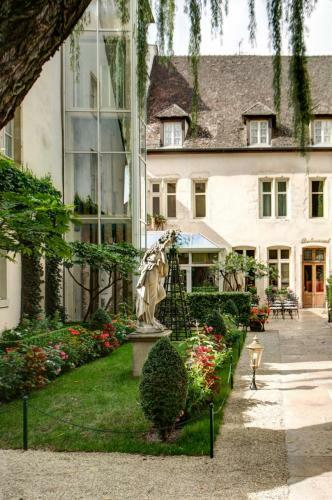 Cadre enchanteur, accueil et personnel de grande amabilité. 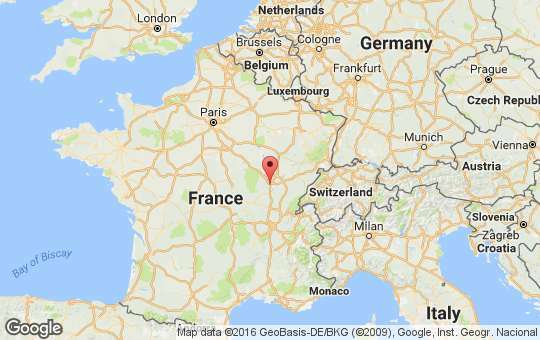 Une top étape sur le retour des vacances. Wir haben über Auffahrt 2 Nächte im "Le Cep" verbracht. 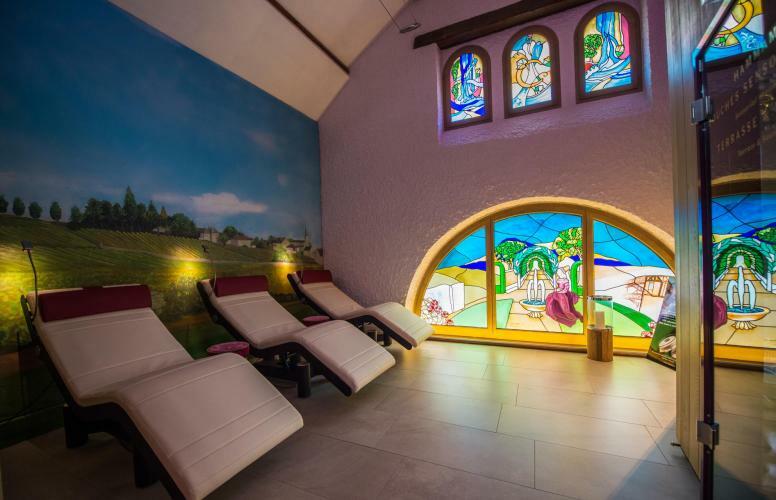 Das Zimmer war perfekt, die Belegschaft sehr aufmerksam und hilfsbereit! 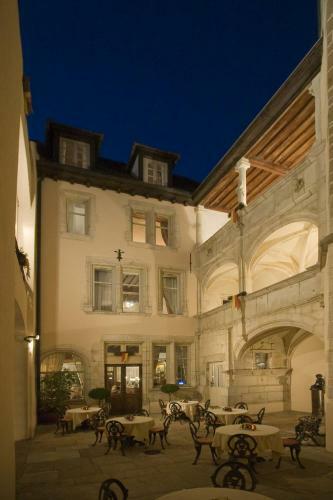 Ich kann das Hotel nur empfehlen! 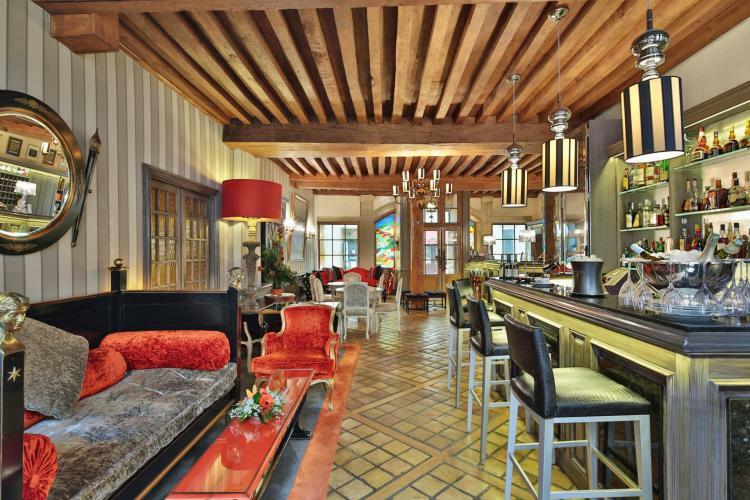 Everything and everyone was exceptional at this hotel with one exception. 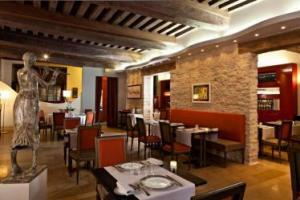 The only breakfast choice at 50 EU, even if only one egg and coffee were ordered was very off putting. We instead walked to a cafe for most of our mornings, but we would have preferred a light breakfast in the breakfast room.